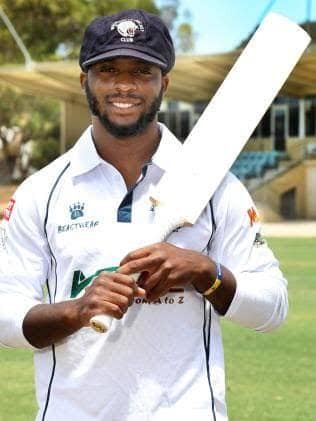 Kamau Leverock’s Australian Cricket Season has come to an end, Leverock turned out for two teams during his stint, he played for Walkerville Cricket Club and then he turned out for West Torrens Cricket Club. Leverock would finish with a combined total of 561 runs, at a Batting Average of 31.17, with his highest knock being 119. Leverock would claim 39 total wickets at a Bowling Average of 16.59 with his best figures being 10-3-27-5.